Manufactured by Vacu Vin, endorsed by The Wine Show! 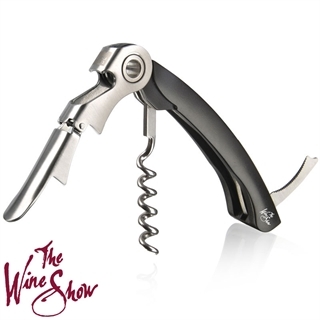 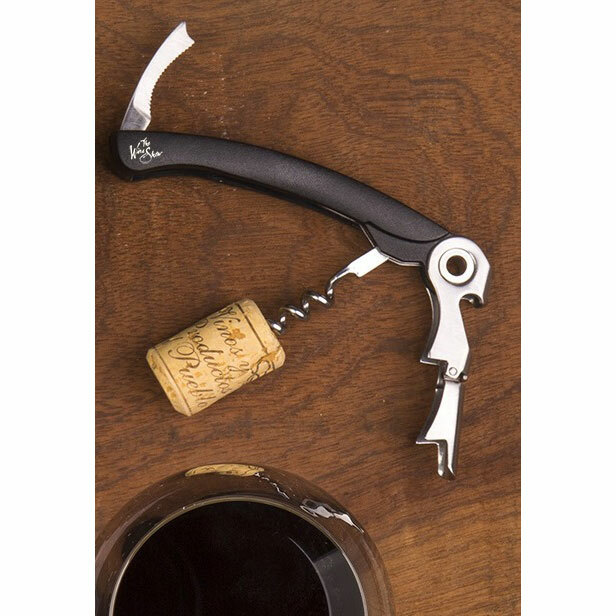 The Vacu Vin Waiter’s Friend Double Lever Corkscrew endorsed by The Wine Show uses its hinge mechanism to open a bottle of wine quickly and effortless. 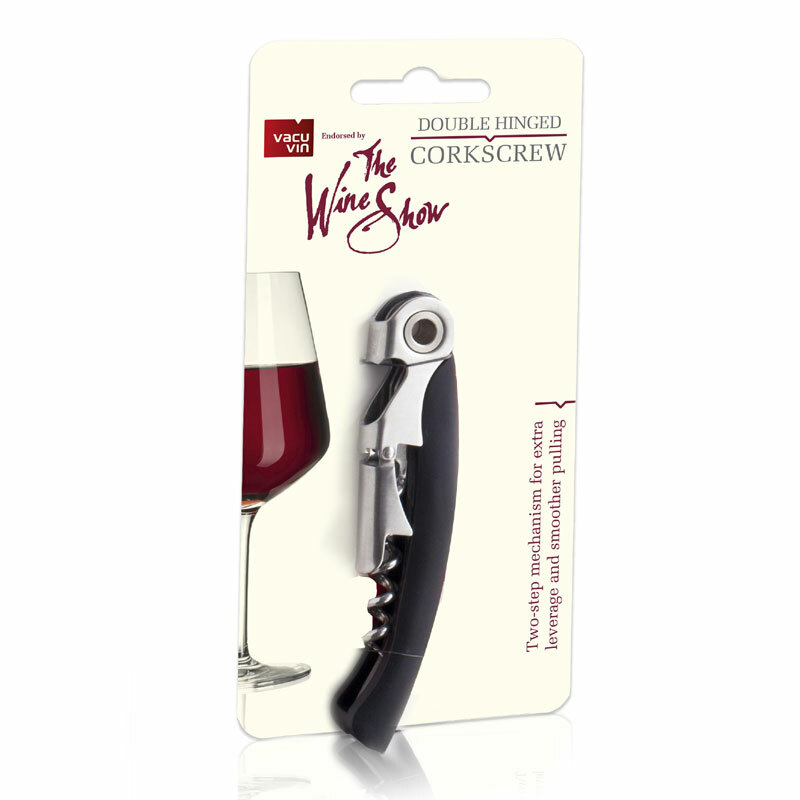 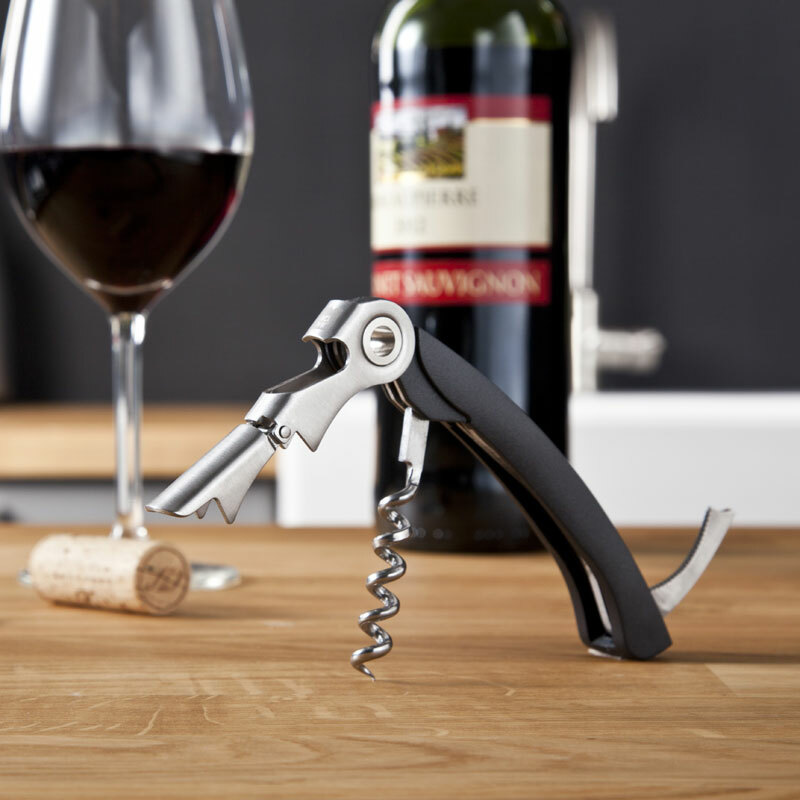 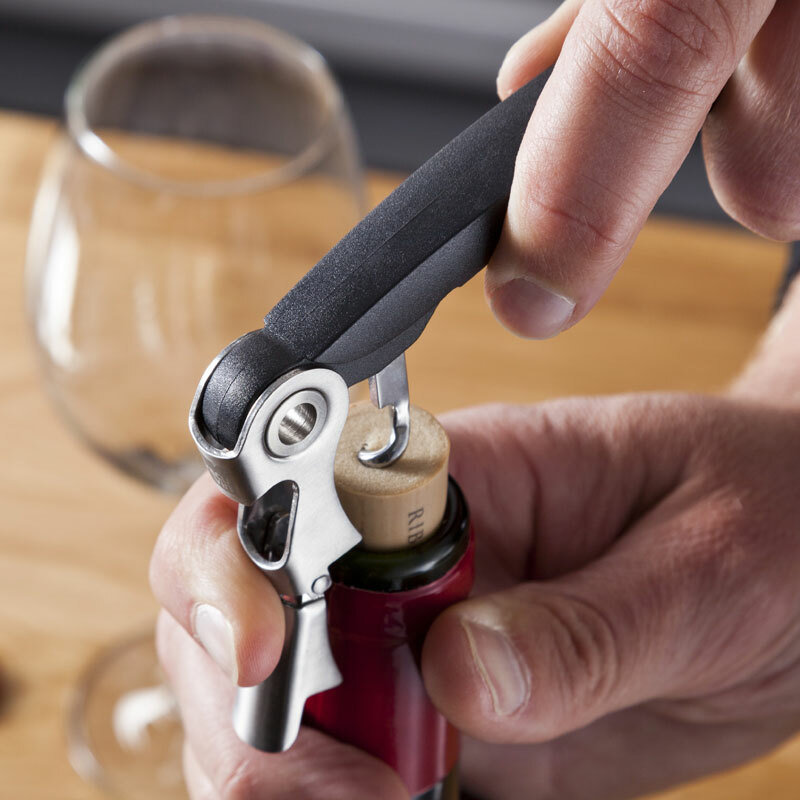 Because of its compact and lightweight design, the Corkscrew is easy to carry around and easy to store in your drawer.